HYDERABAD Once upon a time ! : Joyanto Nath Chaudhuri (L) talking with Syed Ahmed El Edroos. 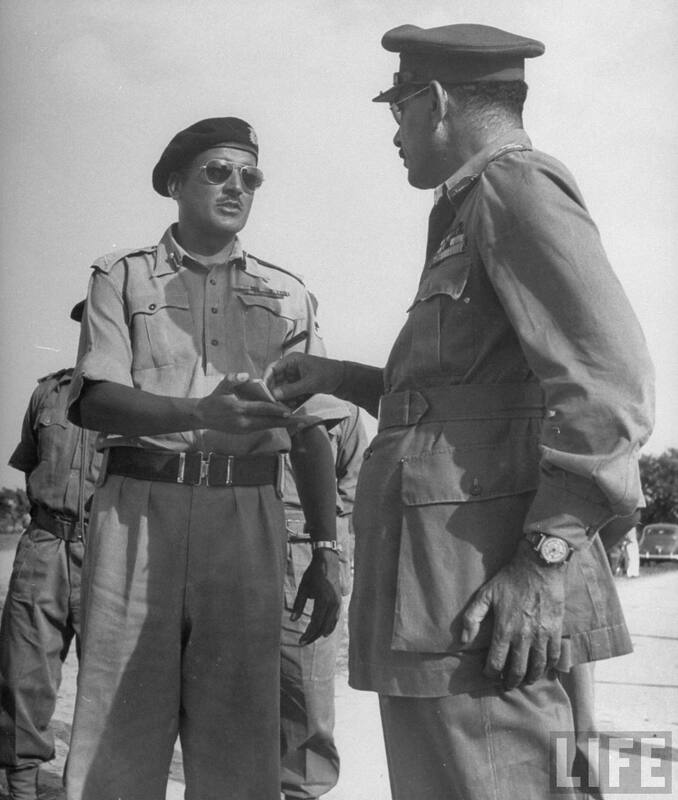 Joyanto Nath Chaudhuri (L) talking with Syed Ahmed El Edroos.